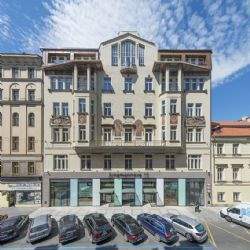 GLL Real Estate Partners investment fund appoints Savills as its exclusive leasing agent for the Warsaw office portfolio. 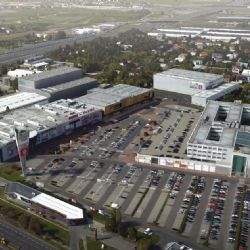 Global real estate adviser Savills has been appointed as an exclusive agent responsible for the recommercialization of part of Centrum Krakowska 61 retail park in Warsaw. 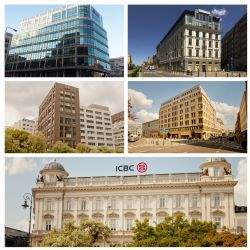 The complex will soon undergo a substantial refurbishment, including refurbishment of one of the buildings which comprises 11,800 sq m.
International real estate advisor Savills has been appointed by IMMOFINANZ AG to property manage a portfolio of four office buildings in Prague. 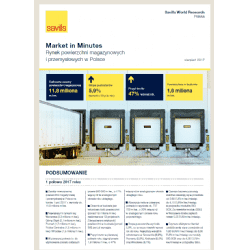 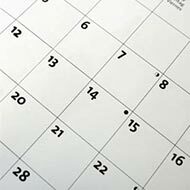 Over 1.6 million sq m of warehouse and industrial space is currently under construction across Poland as stated in the latest report by the global real estate advisor Savills that summarises first half of the year on the warehouse market in Poland. 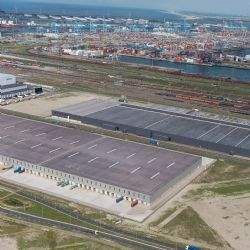 This record high development activity indicates that by the end of the year a record high new supply may be expected. 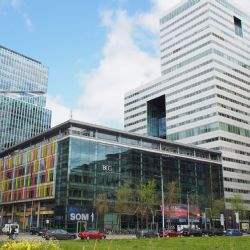 Savills, an international real estate advisor has completed the recommercialisation process of Crown Square office building. 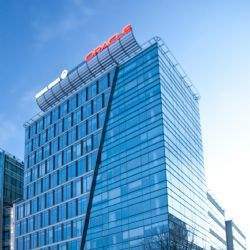 Last free office units in the building were leased by Sportradar Polska and Mediaplanet. 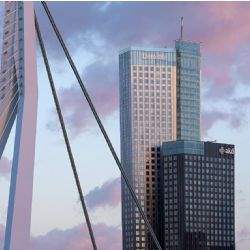 The property is managed by Invesco Real Estate. 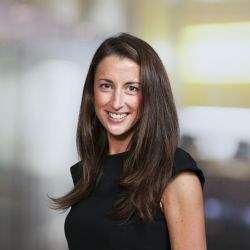 International real estate advisor Savills has promoted Laura Salisbury Jones to a newly created Central London and European Cross Border role within its retail division.